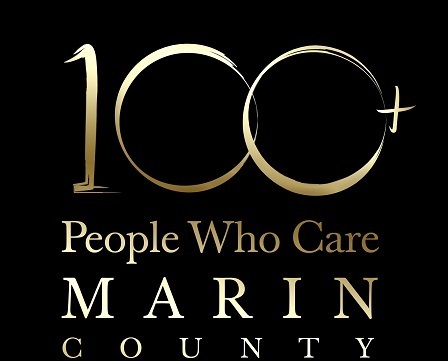 To be a strategic leader partnering with the community to foster self-sufficiency for low-income families and to end homelessness in Marin County. A Marin County community where everyone has access to adequate housing, health care, and economic security to ensure a quality of life that we all deserve. 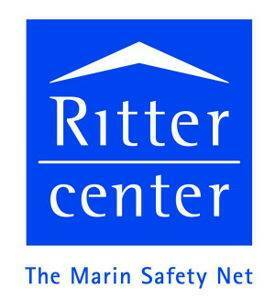 Marin's premier non-profit art center. Located on Fourth Street, our 40,000 square-foot building houses 3 galleries, 35 art studios, a restuarant, a jewelers guild, a frame shop, a ceramic center, other arts organizations, 17 affordable apartmentsand more. We feature new exhibits, events and classes every month as well as outreach programsand 6 public art installations throughout San Rafael. Our mission is to promote a viable food system, to educate the public about the benefits of buying fresh and locally grown food, and to bring farmers and communities together.